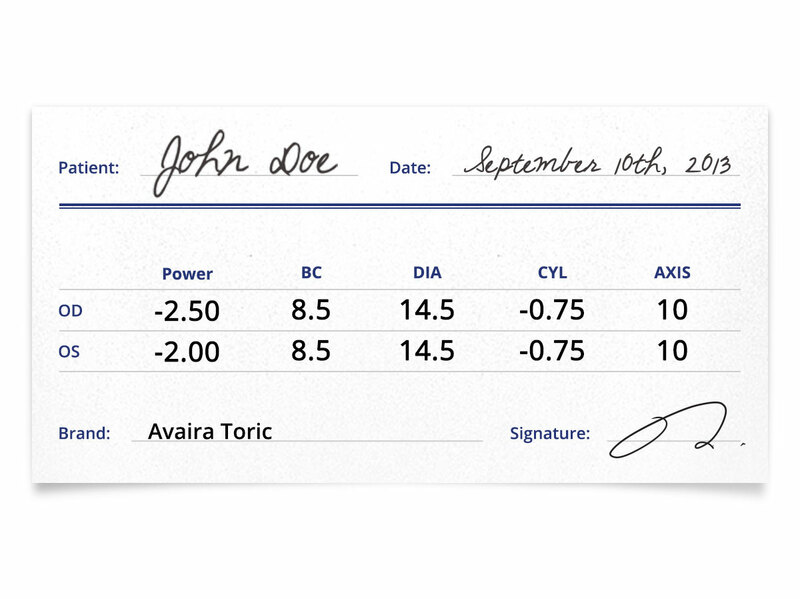 Avaira toric contact lenses are the two-week comfortable and moist contact lenses by Cooper Vision. Their exclusive Aquaform® Technology ensures that high levels of oxygen transmit through the lens material. As a result, your eyes stay healthy all day long. 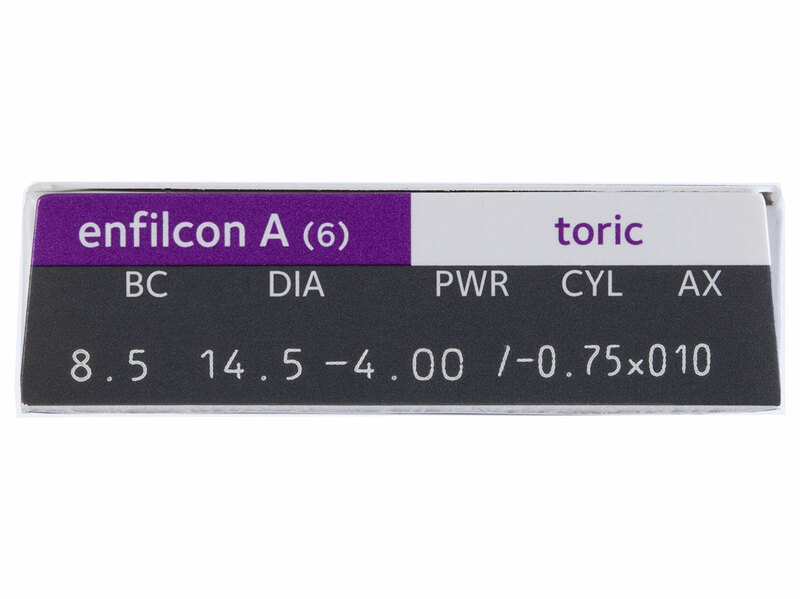 Also, the Aquaform lens material is naturally wettable, providing exceptional comfort for your eyes. 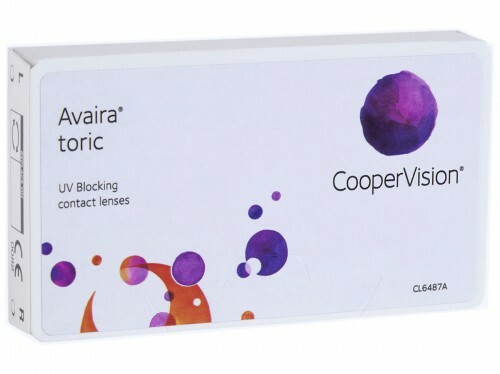 Coopervision’s Avaira family of contact lenses offer two week UV absorbing comfort for individuals with astigmatism and for nearsighted and farsighted individuals. In a public survey, CooperVision states that 80% of people who have Avaira, wear them for over 14 hours a day. That’s long lasting comfort that you can’t beat, from a name you can trust!